The words Comedy Barn and Christmas don't really seem to go together until you experience a Comedy Barn Christmas Show in Pigeon Forge, Tennessee. 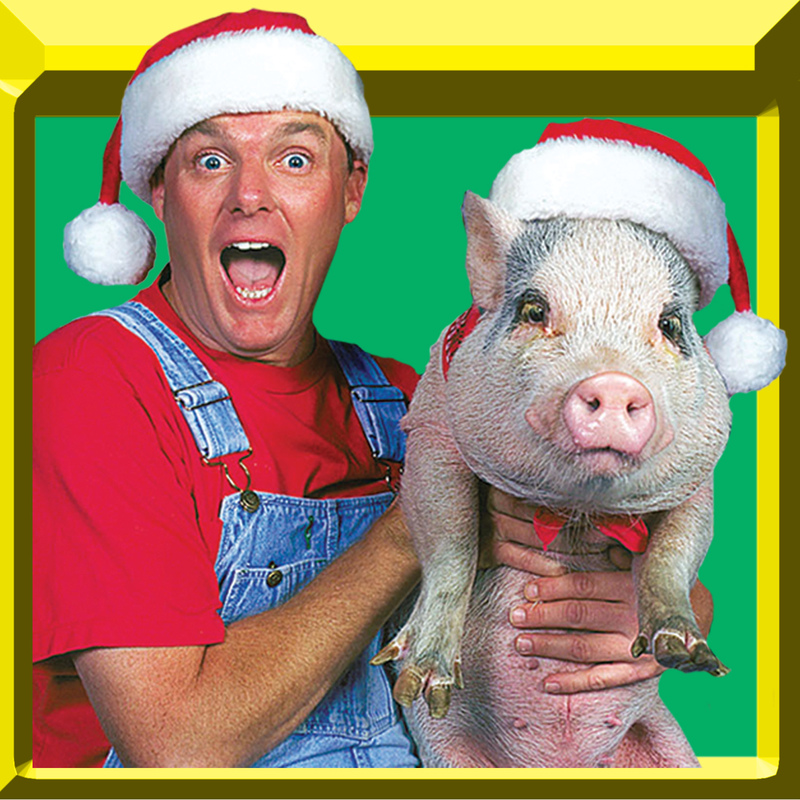 But once you go to the Comedy Barn Christmas you will appreciate just how funny life, and the holidays, can really be. 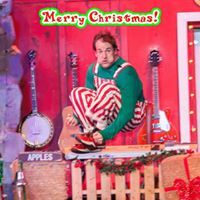 Of course you can expect the mayhem and merriment that the Comedy Barn characters create every show, but for the Christmas holiday they spice up the show with Christmas Carols, Christmas music and special Christmas acts that you will only see on the Comedy Barn stage. 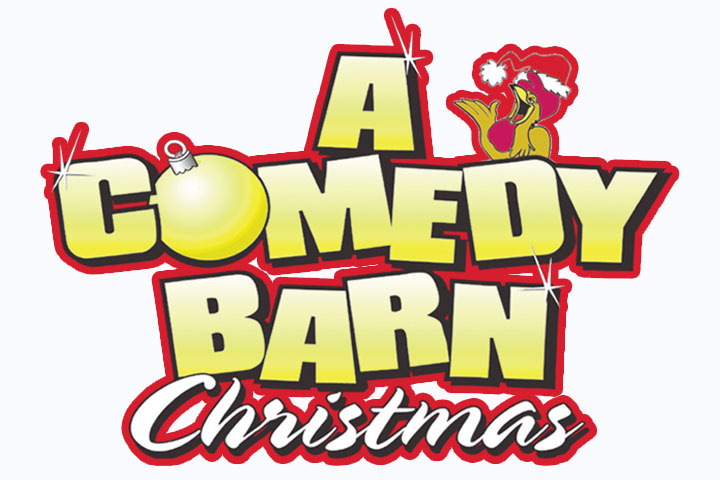 The Comedy Barn jokesters are all decked out in holiday costumes - no, not candy-cane-striped-overalls - and they have decked the halls with garland, lights and snow (I guess they couldn't find any holly to deck the halls with!). Their gift to you is the gift of laughter, so be prepared to work your funny bone and let the guffaws gush out. 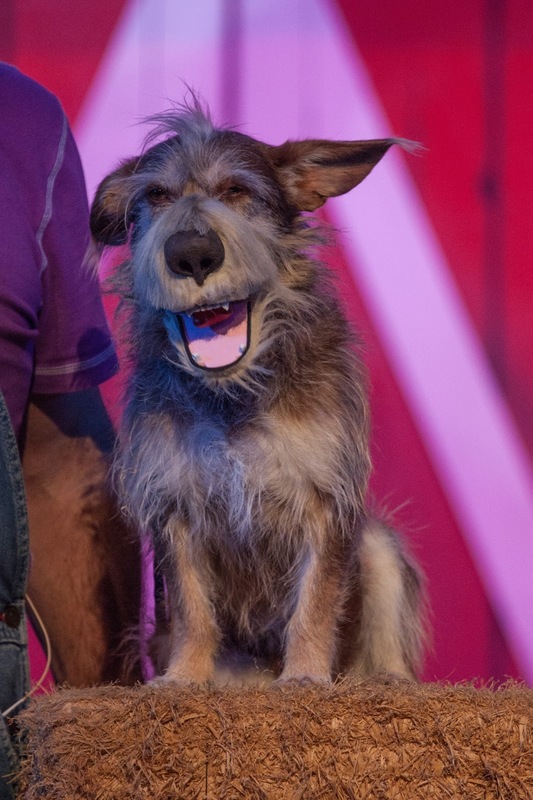 After all, 'tis the season to be jolly, and jolly you will be as the Comedy Barn crew works their magic with singing, the comedy Barn Canines, the Comedy Barn Cloggers and jokes and skits that will have everyone laughing along into the spirit of Christmas. And there will be moments of Christmas reverence as the Comedy Barn musicians play and sing holiday tunes that remember and honor the the birth of Jesus Christ. 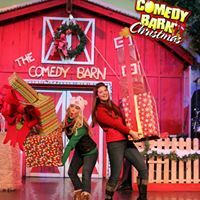 Put the Comedy Barn Christmas Show on your list of Christmas things to do while visiting the Great Smoky Mountains and Pigeon Forge, Tennessee. When you are booking the show, ask about their combo deals and see some of the other great Fee/Hedrick Family Entertainment shows like the Hatfield & McCoy Christmas Disaster Dinner Show. And for more Smoky Mountain Deals, download the BRG App from the Playstore or the App Store. You can find more information on the BRG App at the Best Read Guide website, where you can also find area wide coupons, information, maps and an events calendar. Go to http://bestreadguidesmokymountains.com/. Have a fun-filled and Merry Smoky Mountain Christmas!